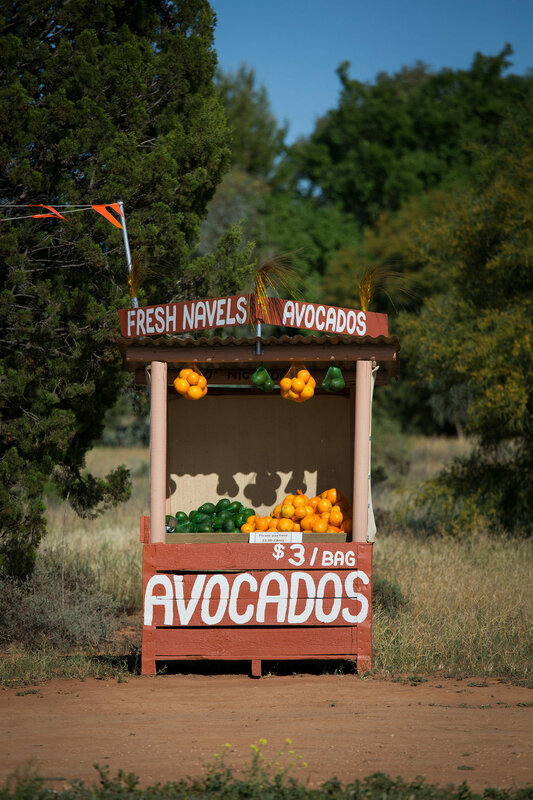 Roadside stall selling avocados and navel oranges, Merbein, VIC. 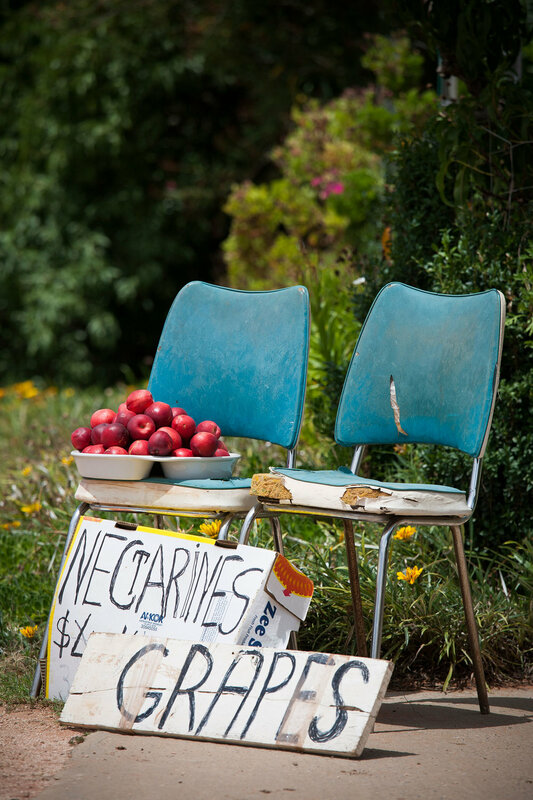 Roadside stall selling nectarines (and grapes), Mildura, VIC. Roadside stall selling pumpkins, Mildura, Victoria. Roadside stall sign, Yelta, VIC. Roadside stall selling honey, Merbein, Victoria. Roadside stall selling donut peaches, Cabarita, VIC. Roadside stall selling worms, Mildura, Victoria. Roadside stall sign, Gol Gol, NSW. Roadside stall selling horse poo and oranges, Loxton area, SA. 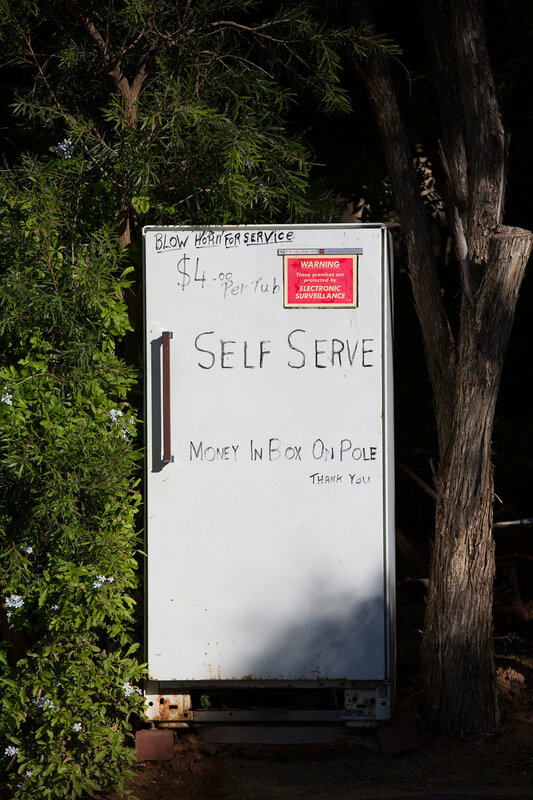 Roadside stall sign, Mildura, VIC. 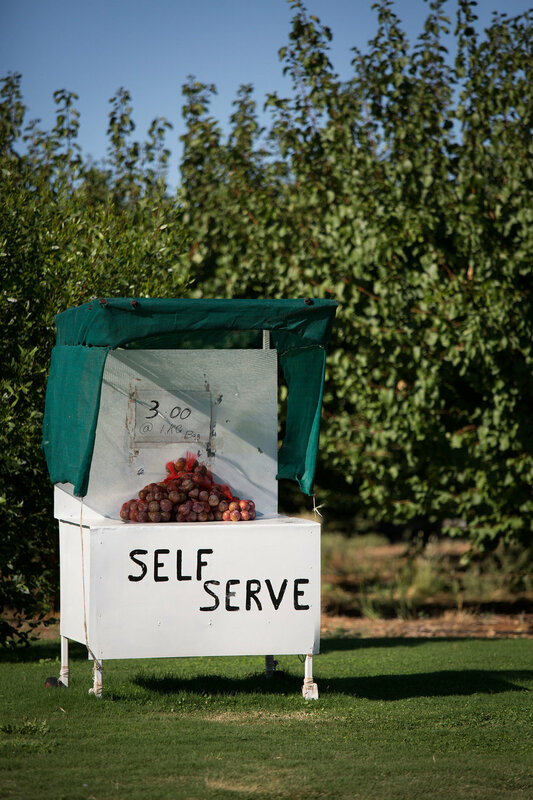 Roadside stall selling blood plums, Mildura, VIC.